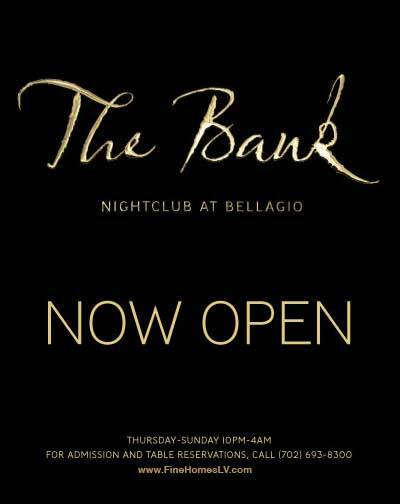 The Bank nightclub is now open at the Bellagio Las Vegas, NV hotel. For admission and VIP table reservations call 702-693-8300. You can even have New Year’s Eve in Las Vegas at this fine nightclub. 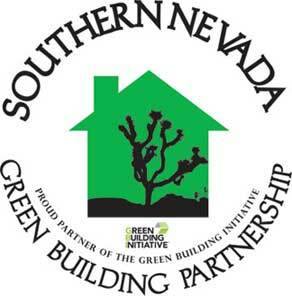 Pulte Homes in Las Vegas, Nevada goes green with LEED certification. Pulte Homes is constructing two homes with energy saving features in The Club at Madeira Canyon. Their goal is to achieve the Leadership in Energy and Environmental Design Green Building certification. Two Las Vegas condos communities for sale in Henderson, NV real estate sold for $75.4 million. New owners felt bullish on the residential condos that where both in a competitive and active real estate market. Both purchases of Henderson real estate was in the master plan of Green Valley, about 10 minutes southeast of the Strip. There were two dozen bids for purchase of the Las Vegas multifamily properties. Because of the competitive sales process the buyers had to close quick and shorten any contingencies.